Linen closets are very rarely just that – a space dedicated to storing linens. Nope, it becomes host to an assortment of housewares from blankets to board games. Very rarely are linens actually given the opportunity to dominate this space. 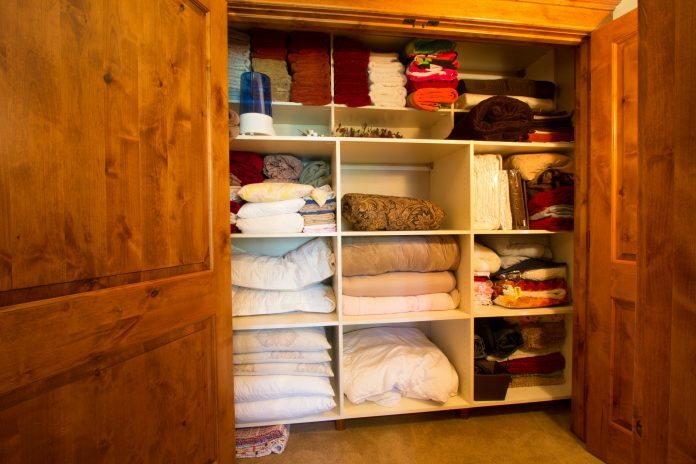 Instead, piles of pillows, towels, sheets are stuffed into the closet to the point of potentially popping out when you’re not pressing against the closet door. Yeah, let’s avert the danger of a laundry avalanche and give the closet an overhaul that gets it sort of closer to its actual purpose. We begin by thinning the herd. Go through everything and toss what you don’t need. Make it something you do every two months, roughly. You’ll be surprised after there were no drawbacks to throwing things aside you second-guessed previously, you’ll start to discard more. 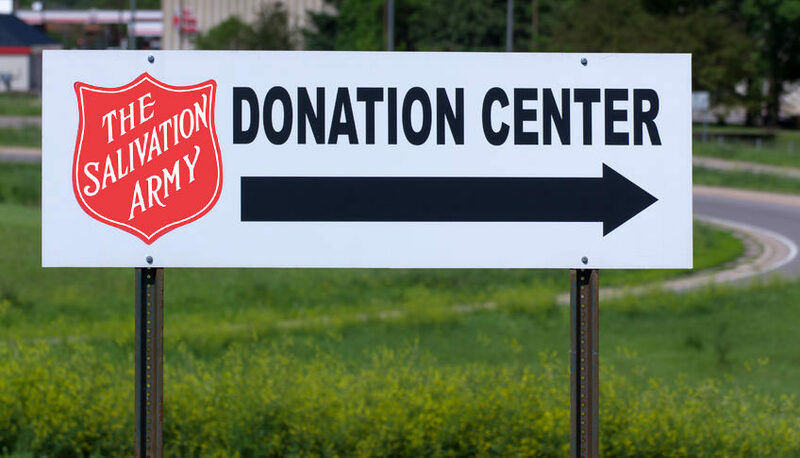 Once you’ve got a heavy-duty garbage bag filed, take it to year neatest Salvation Army. Once you’ve got your closet contents somewhat manageable, identify and categorize everything. You may decide that certain things shouldn’t be in there to begin with. After you’ve wiped the shelves clean it’s time to start the placement process. Everything has a place. Even in a linen closet a plan is set that keeps the area in proper order. Towels and bed sheets should be the first thing you see, front and center. You want to keep the most used items always within reach. So, take the items you use seldom and put them in first, in the back (or the top shelf if it’s rarely used). Using this directive, wares that get less use, like beach towels, should go behind the ones that get used daily. If there are bulky items like comforters, quilts, and pillows that only get brought out when you have stay over guests, put those in vacuum sealed storage bags. Now you’re really starting to make space. There are little tricks you can employ that will help you save space. For instance, you should fold towels in thirds lengthwise then into a rectangle. Face the edges to the rear for a neat appearance. 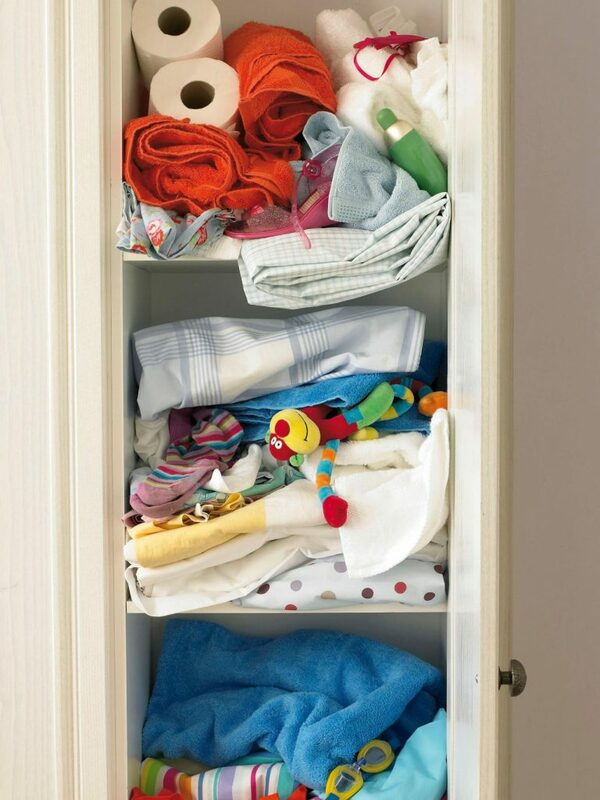 In small closets, it may best to roll your towels in order to get more in. Sheets can be troublesome, but there’s a way to make them less of a pain – neatly stack them inside a matching pillowcase. With this tactic, you can keep bedding sets together with ease. If you have many beds for which you have just as many or more bedding sets, use the pillowcase strategy, but keep only one per bed handy in the closet at all times. Keep the extras in an ideally sized storage bin and get a rotation going. It’s a little similar to rotating your clothes every season. So what of the actual linens themselves? The truth is, tablecloths and related linens should be hung on sturdy wood or plastic hangers. If that’s not an option, stack them flat folded in the closet. You could always use linen baskets grouping dinner napkins and table runners together. If these are items that are only used for special meals, like holidays, it ok to put them in a less accessible place as well. There’s no need to crowd your daily necessities with things you don’t immediately need. You may notice that when you retrieve items from the linen closet that haven’t been used in a while, they’re not very light and airy. In fact, they smell musty. 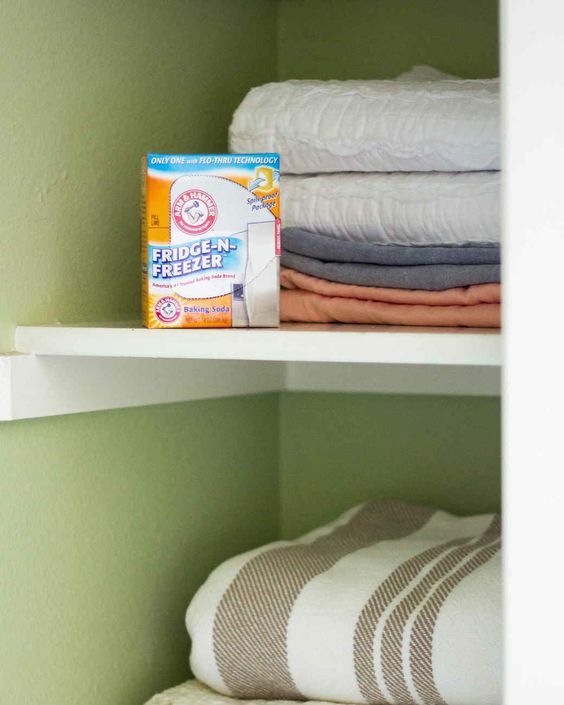 From now on however you can avoid the stagnancy among your linens and keep them smelling fresh by simply placing a box of baking soda on the shelf. Wooly wares should be stored in the aforementioned vacuum storage bags, but this time for a different purpose – to protect them from moth larvae. Ultimately the best way to protect from mites – and to keep everything sorted and organized is too take everything out and clean the shelves, wash anything that’s been in there too long, and put aside anything you realize you no longer need. Follow these tactics and you will have a closet filled with linens and cloth items that are fresh, clean and well- organized. If only tackling the refrigerator was as easy!